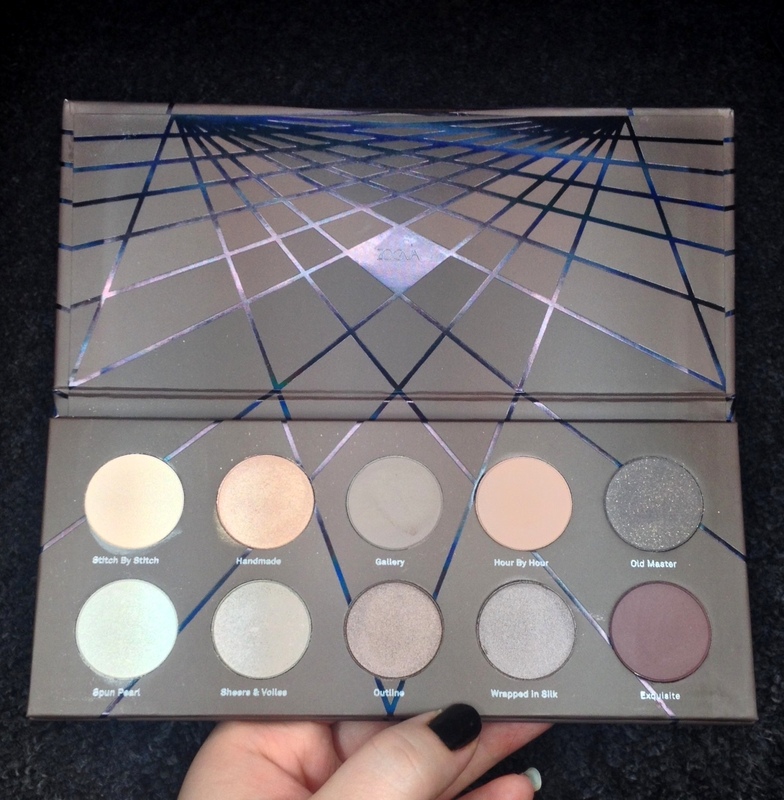 One of my new favourite makeup brands, Zoeva, have released new palette called En Taupe which is full of beautiful warm and cool matte and shimmery taupes. Something my eyeshadow collection is lacking! 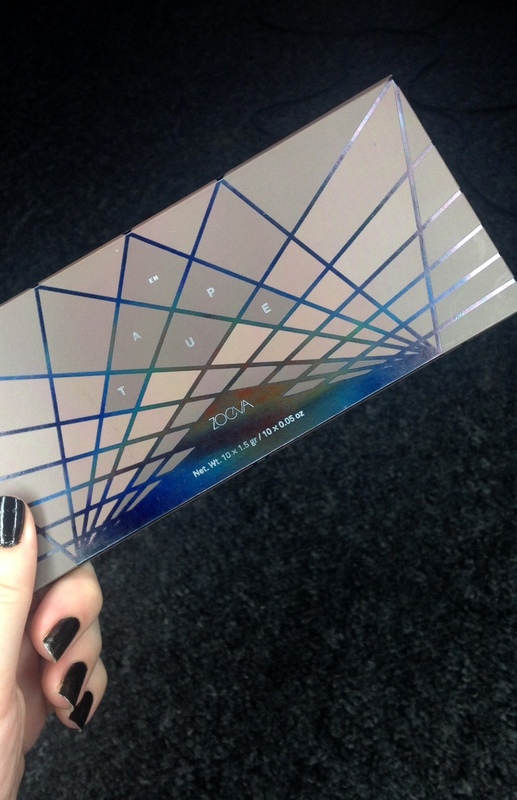 As with the other Zoeva palettes, it comes with 10 shadows in beautiful packaging with the shadow names. There is a mix of mattes, shimmers, cool and warm tones, which is handy for creating a whole look from one palette. So as you can tell, a good completely palette with a good mixture of what you would need to creat a complete taupe eye look or even a smokey eye look. 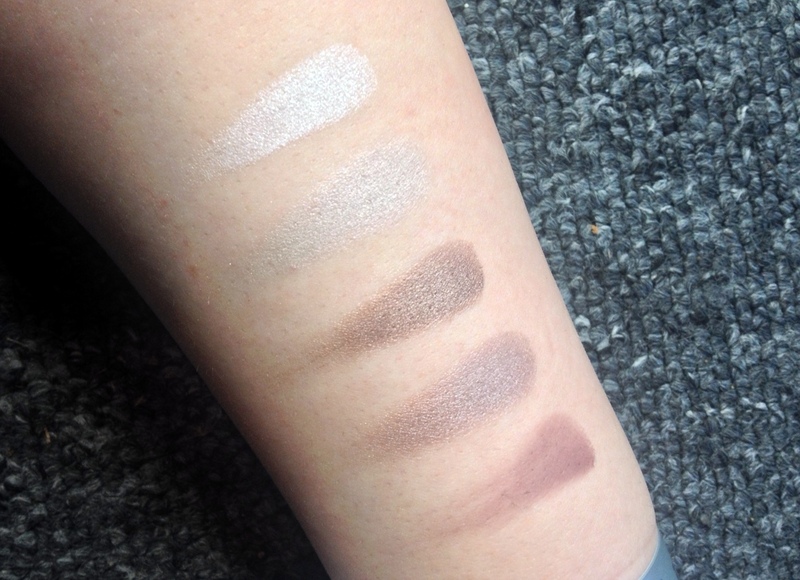 All the shadows are really good quality, not the best I have ever swatched, but good enough on my standards! 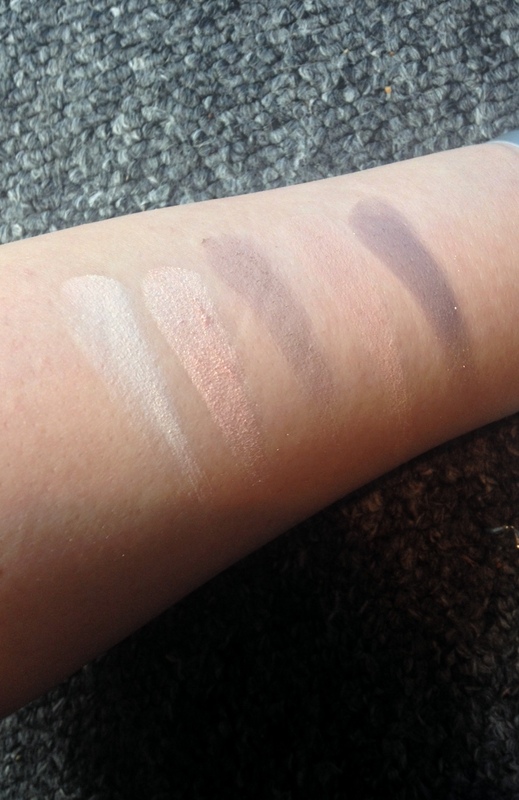 For €17.50 (£13.46) and 10 shadows with a good enough mixture to create a whole look, from highlighters, to crease colours it really is a good investment. Here is a look I created using only En Taupe. I used Hour by hour all over the lid and in th crease, and then I used Exquisite really lightly in the outer V and blended that out really well. I then put Outline over that and blended that out really well too. Last I used a bit of Old Master there too and blended that out really well too so there were no harsh lines, and it created a purply brown smokey eye with a nice clean inner and middle lid.